This home was quite a challenge, but as I like to say, it had the right things wrong with it, so the project was certainly worth the effort. 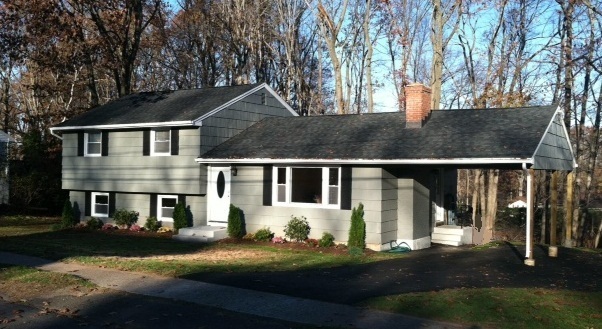 This split level home actually has 4 levels and is much larger than it appears from the exterior. Once we cleared out the debris, we were able to get to work on improving the floor plan to give this home an even more open feel. The results speak for themselves, because this home also sold soon after it was listed.